ABC&apos;s hit drama Scandal returned to the airwaves last Thursday night with plenty of Gladiators tuning in. The political soap opera scored series high ratings, with 10.6 million total viewers and 3.6 million in the coveted adult 18-49 demo. 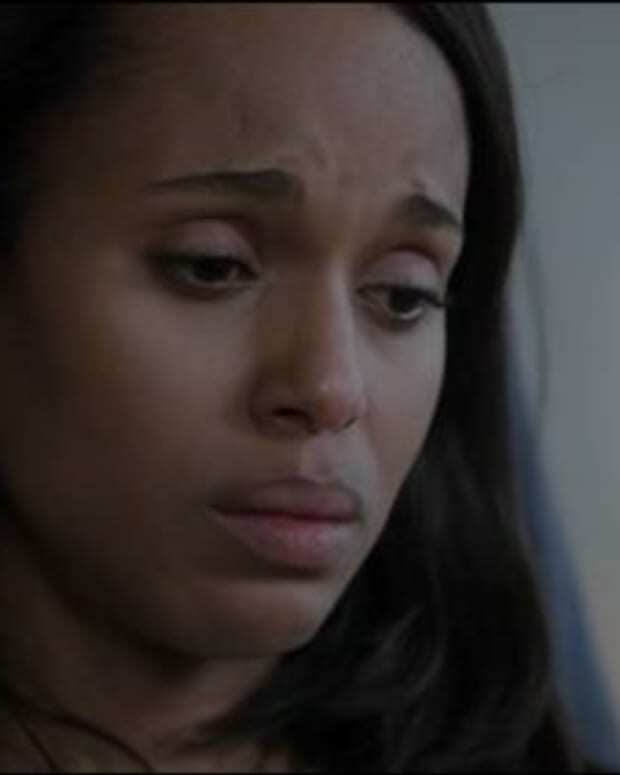 Scandal&apos;s ratings saw a 71% rise compared to last season&apos;s premiere. In short, It&apos;s Handled, Gladiators. 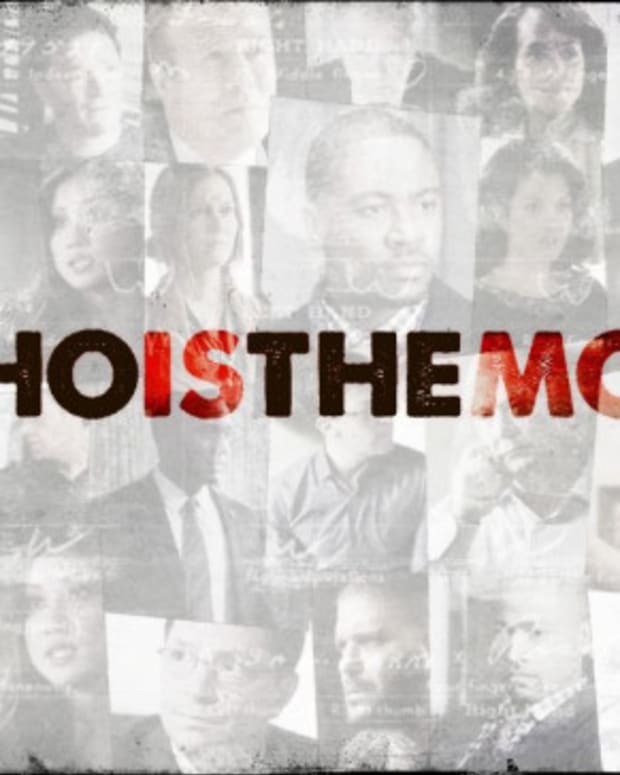 Who Is The Mole on ABC's Scandal?